Do you enjoy trail running during the gorgeous autumn months? 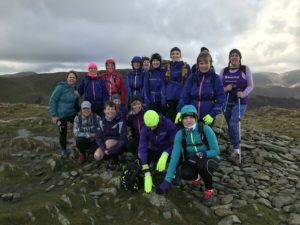 Do you fancy exploring one of England's most stunning National Parks with some like-minded women? Then come and join us for a fun-packed weekend in the beautiful Lake District! 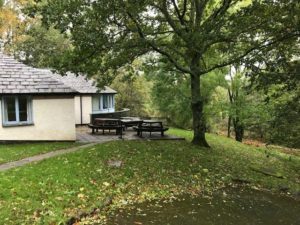 We have exclusive use of Hawse End cottage, which is situated on the shores of Derwentwater lake. There is a fantastic range of trail running right from the front door. Accommodation is dormitory-style, in rooms of 4 to 6. Breakfast, lunch and non-alcoholic drinks are all included in the price. We will eat dinner at a nearby pub (cost not included). If you have special dietary requirements, just let me know! 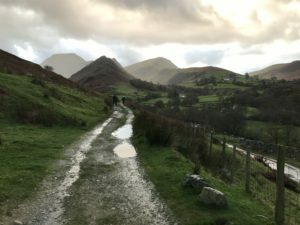 We'll do a variety of runs over the weekend, all designed to help you gain skills and confidence in your running, and to make the most of the weather. All runs will be optional, and everything will be organised to include the variety of abilities and paces within the group. If you are already a registered Mud and Miles customer, you will be taken straight to the 'Lake District weekend deposit' booking link. If you are new to Mud and Miles, then you will be asked to register with the system first. You will be asked to pay a £40 (non-refundable) deposit on booking and the balance of £120 by Friday 27th September 2019.